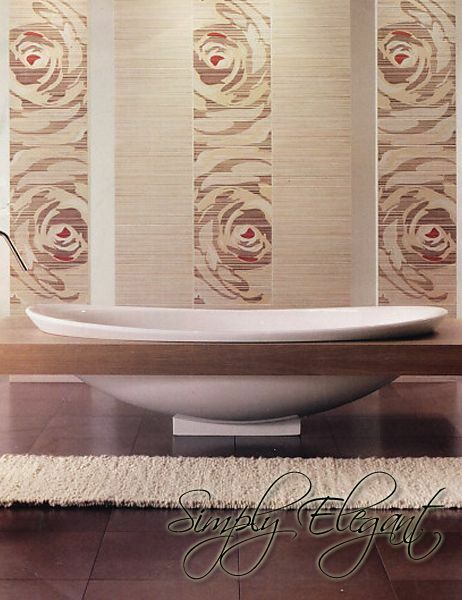 At Traditional Tiles we believe that tiles are an integral part of the homes feel and character. Colour selection is an important part of good tiling and while looks come an go there are no ‘out of date’ homes.Mediterranean – Modern – Federation – Colonial – Victorian or California Bungalow they all havetheir own charm and unique style. Tiling should reflect and enhance the individual character of the home. Personal touches such as art work – feature walls – wallpaper including furnishings and accessories can create the owners preferences and personality.The flow of tiles form the interior to the exterior not only create an illusion of space – achieving a simplicity of line and colour. 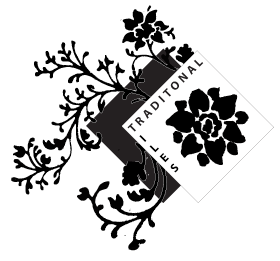 Traditional Tiles is an independently owned private family business established in 1982.We pride ourselves on tiles that are different, unusual and visual pleasing with classic colours.We are direct importers – stocking products from Brazil, China, France, Italy, Malaysia, Portugal, Spain and Turkey. So for friendly, courteous and professional service call into our store – we offer free advice on colour, styling and design.